It has been a week, one whole week. We have started new habits. Weighing ourselves every morning and writing down the number in a notebook. Writing down what we eat, everything that we eat. Now it’s time to find out why we do that. As I said, the weight number is pretty much useless except in an empirical sense. We track our weight simply to be aware of it, writing it down makes us accountable to do it every day. We log all of our food intake for a different reason. Eating healthy is a good habit and most all good habits are learned behavior. Food logging lets us step back and look at patterns in our diet, things that could change as well as the things that we are doing right. If you have been following the little workouts that I post on the bottom of the blog each day you could be feeling better and maybe even sleeping better than when you started. I assume that anyone that is doing this has no equipment what so ever and I program the workout just that way. From this week forward, small investments in equipment will pay huge dividends. I am not nor will I in the future sell anything at all. I will recommend certain items, only those items that will bring great results with a very small investment. My first such recommendation is getting a jump rope. Type in the name of the food from your list and click a quantity that would make it easiest to figure out the calories that you consumed, ounce, each, whatever. When you click the quantity it makes you a label that has all of the nutrition info for that particular food. Take a screenshot of each label, rename it with the name of the food and save it to your folder. This will save a bunch of typing later. You now have a fitness notebook that you are recording your daily weight, food and workouts in. If you have been thorough you are on track to build on some really good habits. Also this week, start writing down the calories in your food each day just as I have been doing here. This is your new habit that you are starting this week. And you have a brand new jump rope. This is what these screenshots can look like, just name them so you can find them and put them all in a folder so you have them when you need them. Today is my rest day as well, I am feeling the squats in my inner thighs, I may modify my idea of squatting 3 times a week, we’ll see. Please send me questions if you have any, I will do my best to get you the best answers that I can. I would love to see your bio. The suggestion you make are spot on. I have kept a log of my exercise and nutrition since 1995. Health is my PASSION. 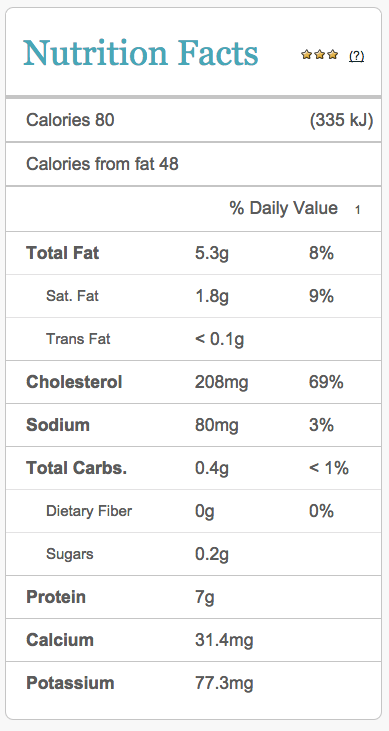 I keep a log to know exactly what my macronutrient balance is. My program also tracks 33 micronutrients. This is important for health reasons. I have no intention to ever need pharmaceutical drugs to correct imbalances in health. If my blood work reveals abnormalities, tracking my nutrients will help me make the necessary changes to correct these imbalances. It is NOT a punishment. People with weight management problems view logging as a punishment. I enjoyed your article. I write about all aspects of health, but our philosophies are definitely in alignment. I look forward to future postings.